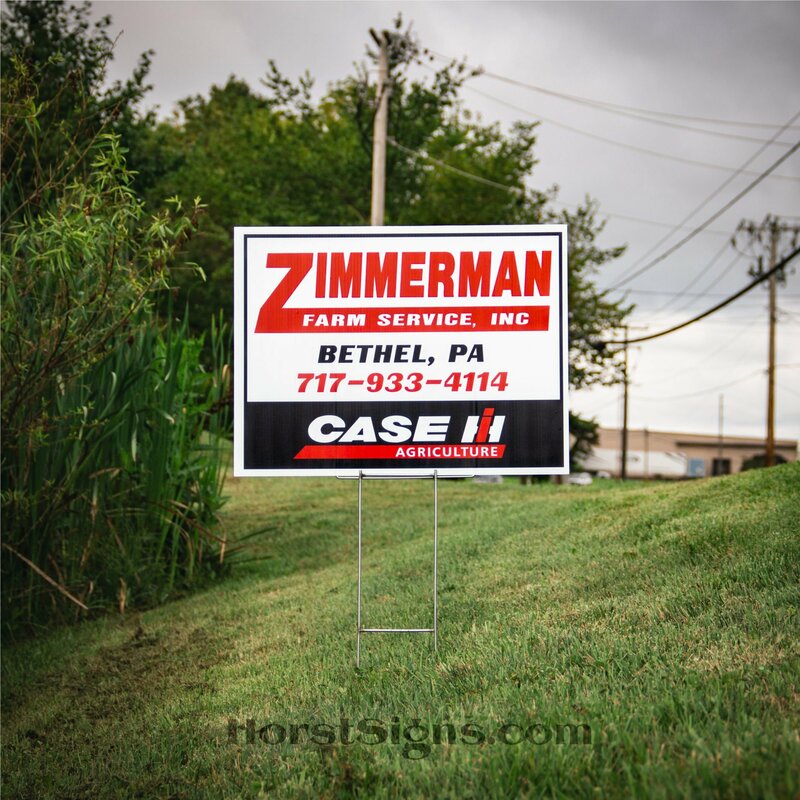 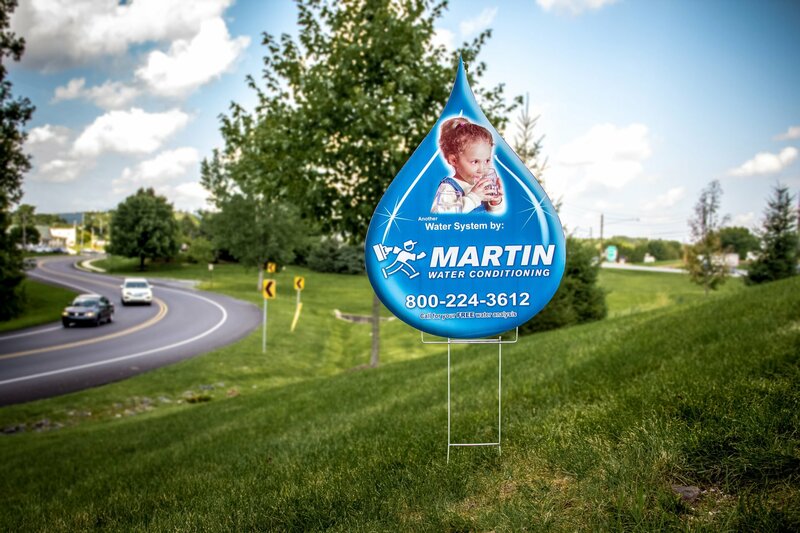 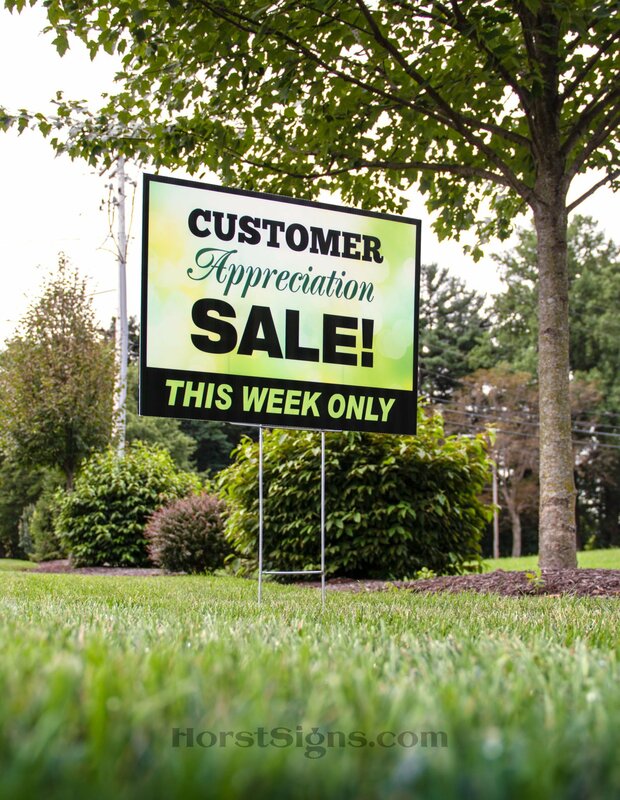 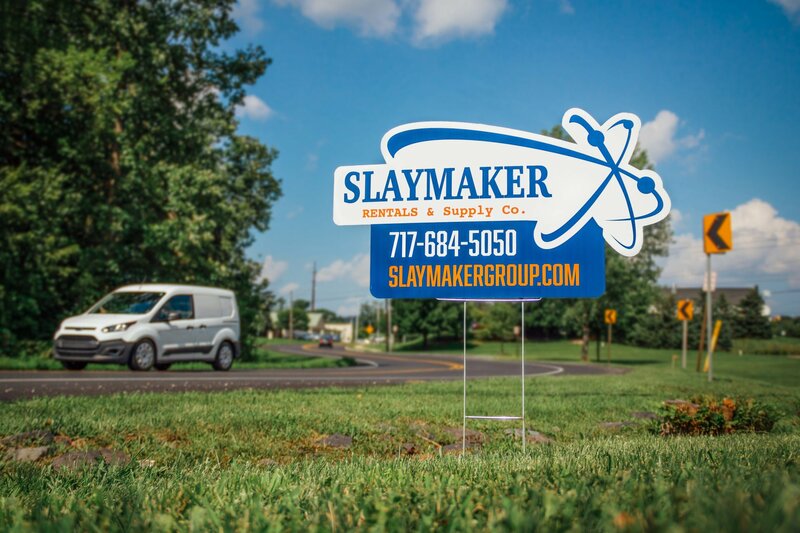 Let your work speak for itself with onsite yard signs. 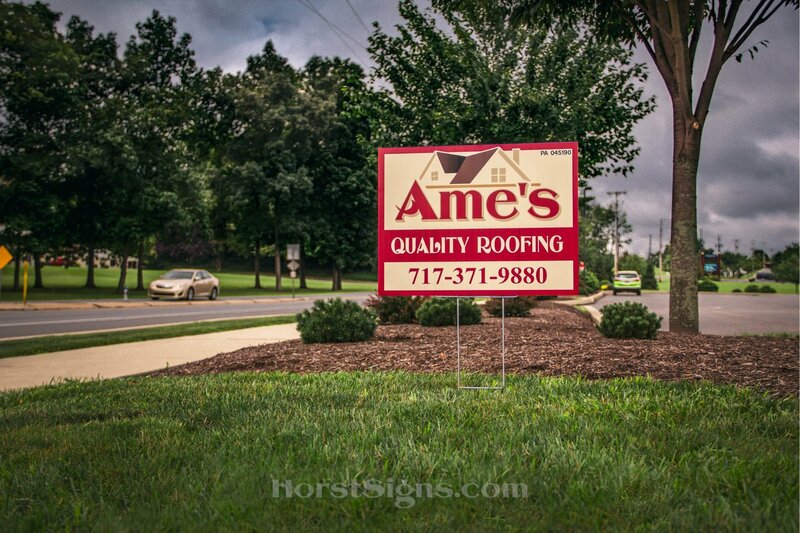 Affordable options are available for job sites, events, elections etc. 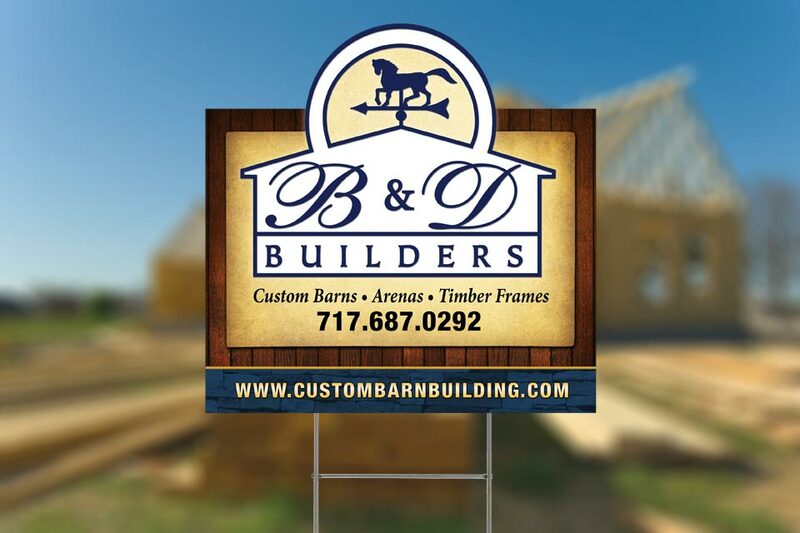 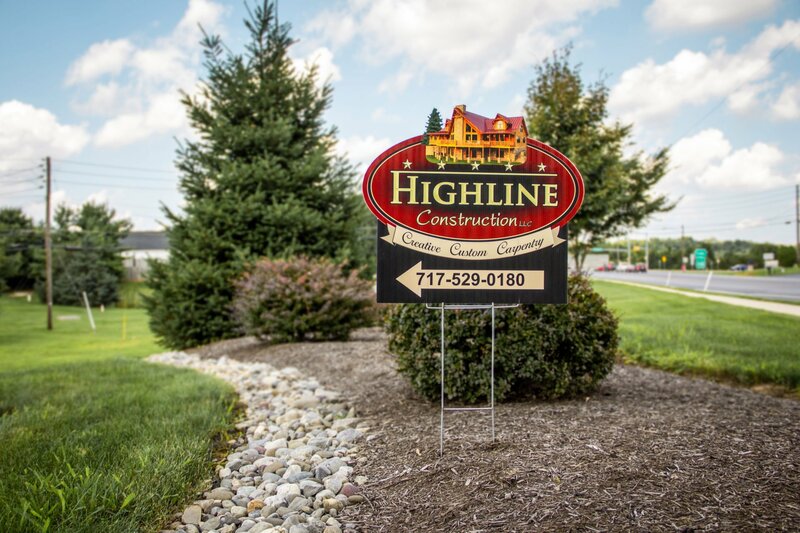 Catch even more attention with a custom shape yard sign!